Description Nature center and wildlife hospital specializing in birds of prey. Wooded trails lead to spacious outdoor aviaries with over 50 raptors on display - owls, bald and golden eagles, falcons, hawks, and more! Watch training and sometimes meet birds out on the glove. One of the most diverse collections of native birds in the western United States. 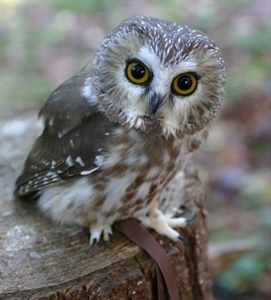 Add Cascades Raptor Center to your free online travel itinerary.